I’m being a good girl and baking savory again. I do love my sweet baking but don’t really miss it as long as I have something to munch on for a snack in between meals. I got the idea for the muffins from this great blog I just discovered and do you think I can find it again! It had fabulous photos and was just the sort of blog I love – clean and based in Italy. Anyway, my apologies to the lady blogger who inspired this recipe for not naming her but hopefully my brain will eventually kick back into action and I will be able to retrace my steps and find the blog. These gluten-free muffins worked brilliantly and are really versatile because you can use any old vegetables you want. I used quite different ones to the original recipe and also added the parmesan cheese. These are totally low FODMAP but choose your vegetables wisely from the low FODMAP list. I am sure I have told you about this book, “Food Intolerance Management Plan” by Dr Sue Shepherd. 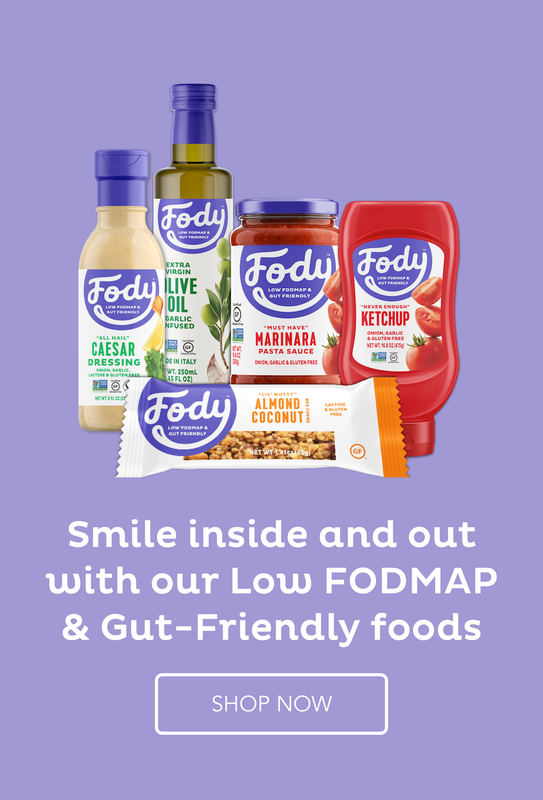 It includes the list of allowed and not-allowed foods, along with heaps of information on the low FODMAP diet and recipes. I have it and use it all the time. I now have 5 long weeks of freedom stretched out in front of me. No more work for 5 weeks! I am ecstatic but apprehensive all at once. I want to use this time to work on my blog and well, really re-think everything – workwise. I want an income but I can’t take the stress anymore. I have never had so many health problems as in the last few years. It’s time to re-assess and find a better way to exist. Any suggestions? Chop all the vegetables including the chillis finely. Heat a teaspoon of rice bran oil in a frying pan and cook the vegetables and ginger until they are softened. Season a little. Add the olive oil to the egg yolks slowly as if you were making a mayonnaise so that it all amalgamates well to form a cream. Whisk the dry ingredients together to mix and aerate them well. Add them slowly, alternating with the milk, to the yolk mixture. Beat the egg whites until they are stiff. Bake for around 20 minutes for the muffin tins and 30 minutes for the mini loaf tins. Check that a skewer comes out clean. Leave to cool a little and then tip them out onto a cooling rack. Keep in the fridge and warm in a microwave for 10-20 seconds, if you like. We certainly enjoy sweets, but like savories too. And if I had to choose one or the other, it’d probably be savories for me – I just love the variety of flavors (as opposed to various shades of sweet). These look terrific! Career suggestions? I have none, except from what you’ve written my impression is you really enjoyed teaching. It that an option again? Anyway, life can be kinda hard, and working (living) in a stressful environment is totally no fun – hope you figure something out. You’re such a support, John. Thank you. I would love to go back to teaching but the bottom has fallen out of the market for teaching English as a second language here. And it pays way less than I am getting now. The fact that I earn well now is half the problem. It is hard to get a less stressful job for the same money. Those are all the things that I have to weigh up. At least I finally have the time to do it. I AM a sweetnick but like you, if there are things to nibble on in the kitchen, I can live without the sweets. I wish I had some suggestions regarding income as I’d take the advice myself. 🙂 Good luck! It’s the nibbling that’s important, isn’t it, Maureen? If i am going to have something sweet, it’s probably better to have some fruit since I am so limited in how much of anything sweet I can have. LOL about taking the income advice yourself. I am very spoilt with the five weeks and need to utilise this time well so I don’t just slip straight back into a situation which was making me sick. I love savory muffins, these would be so good with soup! They would be good with soup. I will have to remember that for when winter comes back around. Great recipe. They turned out perfectly & my 15 month old loved them . Thanks! That’s great to hear that one of my recipes has such a young fan.